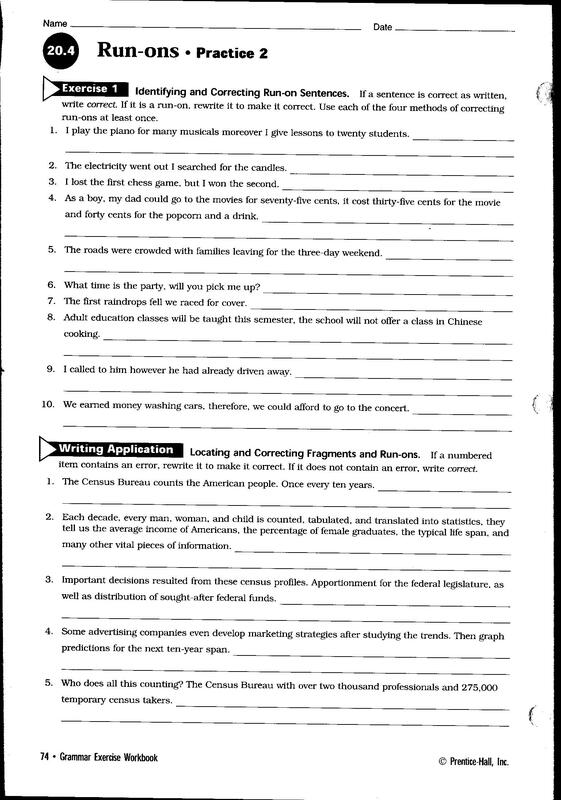 Vocabulary Lessons 3 & 4 Handed out. Work on Vocabulary Lesson 3. Read the sentence containing the vocabulary word. Draw a line through the boldfaced vocabulary word. Replace it with a synonym you think means the same as the boldface word. Now check to see if you were correct in your guess by looking up the word. If you were not correct, draw a line through your guess and replace it with the correct synonym. Repeat this exercise for #'s 1 - 10. Using all 10 vocabulary words from lesson 3, create a narrative/story. Be sure write as though I, Mrs. Jones, am your audience. Students will work in pairs. For each of the Parallelism questions, students will tell why they chose their answer by identifying the errors in the sentences they DID NOT choose. All online quizzes are open. This is the last time before grades go in. Please study and retake any quiz you need. Your highest score will be recorded. They will expire on Monday, October 20, 2014 at midnight. Work on Vocabulary Lesson 4.